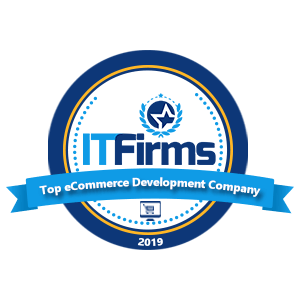 As of 2018 there is 3 Million eCommerce companies is doing business on the web. ( As per Pipecandy). If you not making enough sales while your competitors do? Then, take out your pen and make a checklist to see whether you doing things right with your eCommerce store to make enough sales or not. If you want to generate more sales, then just setting up a store is not enough. Effective marketing of store can turn the tables for you. In this article, we going to see 7 things which actually going help you to hit the sales and increase customer engagements. 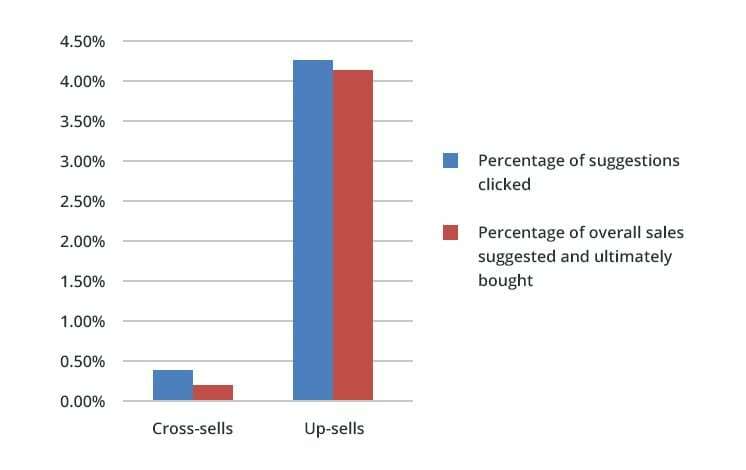 According to the study carried out by Predictive Intent found that upsells are worth 20 times more than cross-sells. Most of the times customers don’t know have the idea that a better product is available, or they may be convinced that a different product may be a better choice for their needs. Emphasizing the difference based on quality, durability and on other aspects will help your customers to be convinced to make a Purchase. 2) Clustering the product according to the price range of your customers. It is necessary to make sure that the product has to fit the original needs of your customer, and that they may not be very enthusiastic about a higher product price once they have an anchor price in mind. The new product must really be better than the original. According to the study by Baymard Institute, 69.23% of shopping carts are abandoned before they’re completed. It is almost 70%, Now think like for every 100 potential customers, 67 of them are leaving your store without purchasing. If you’re currently making $15,000 per month revenue and could turn just 25% of those abandoned orders into sales, you’d make an extra $45,000 each year. Don’t you think you are losing too much because of this. What should you do to overcome this! Solutions to reducing cart abandonment is classified into two types. Providing a clear image of the actual product that customer going to purchase. Never let your customer out of power to modify the orders according to their choice. If they made a mistake in their selection or need to edit for any reason make sure it is easy to do so. Allow your customers to pay through different payment methods. Never put a restriction on payment mode limitation. This is one of the biggest reason for shopping cart abandonment. Don’t turn-off your customer by asking them every time to register to buy your products. Nobody likes to go through the long procedure. According to research carried by Deloitte it is found that 67% of shoppers are more likely to shop with online retailers who offer free shipping. Offering free shipping can increase customer engagement and boost conversions. 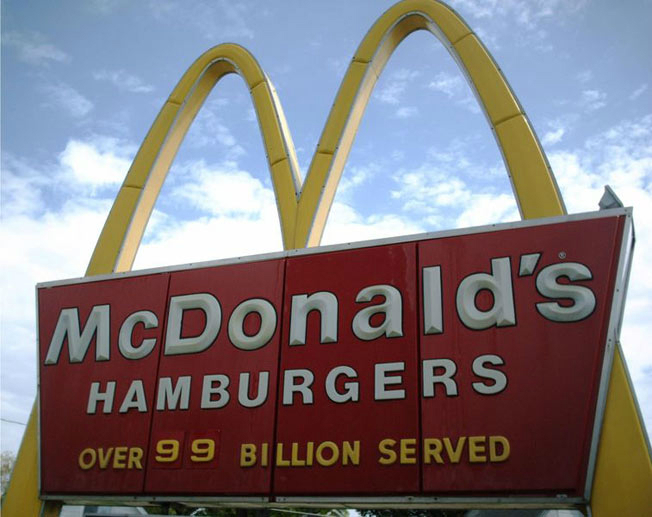 If you are not well-known brand then your customers might question your credibility. But you can fill that gap but you showing brief and precise testimonials and reviews of your customers. 36% of Customers don’t complete their purchase because of the price. By offering a price guarantee you can give your customers confidence that they have found best deal and have no need to compare prices with your competitors. After revamping the checkout process, if customers are still abandoning your website then after cart abandonment strategy surely going to give you good result. According to Adroll, a retargeting platform, 2% of customer convert on first visit to an eCommerce store and retargeting bring other 98%. Are You looking to develop an e-commerce website? It keeps track of people who visit your store and displays the detail of product they searched on your website. There are different services you can choose like Google Adwords, AdRoll, or the Retargeter to display the ads you choose to that customer as they visit other websites online. This is another practice that is proved to re-target customers more accurately and converting them into potential ones. You can setup a personalized email and can send it to shoppers if they don’t complete the purchase of the product. You can get the details of customers from the checkout pages or basic registration. After then you can create a series of 1-3 emails that will get sent out to that shopper at set interval. Bluemonkey was able to recover 13% of their abandon order within days of campaign just started. This practice could be really proved helpful. Understanding the behavior of your customers can really help you to understand the reason for cart abandonment. 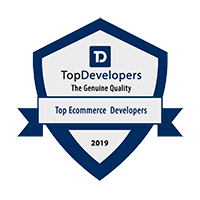 It is totally worth to resolve all the hesitation of your customers because of significant percentage of those who abandon their carts may get convinced to complete the purchase and buy it. You can also persuade them with a good discount, or the offer of free shipping, or maybe they never even meant to exit from their cart in the first place. Do you want to know one great effective way to reduce abandon carts? Email re-marketing campaign can help you to convince your customers to complete their purchase. So go forward it. Craft a good email that entices your customer to return to their cart. 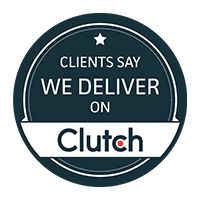 With the best email marketing providers, one can hit the right customers at the best time to make them complete purchasing. SMS is the most convenient medium of communication and it has an open rate of 98%. 90% of the SMS are read within 3 minutes. No doubt your communication is going to be consumed. Abandoned cart SMS is easy to create and goes a long way to pull back reluctant customers. 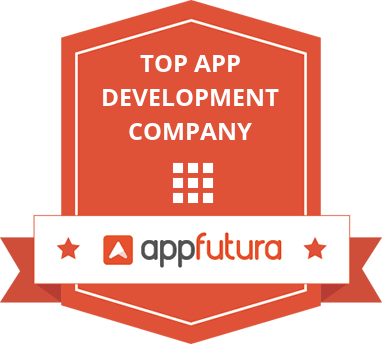 The good news is, they can be sent directly and automatically from any e-commerce platform. Just install an SMS extension that allows sending bulk SMS seamlessly and you can automate various kinds of recovery SMS to reduce cart abandonment. MSG91 is one such bulk SMS provider that we recommend that offers an array of e-commerce SMS plugins for Magento, WordPress, WooCommerce, WHMCS, Shopify, OpenCart, CS-Cart and many other platforms where developers can quickly install, integrate and send SMS right from their platform without any interruptions. It is been surveyed that visitor exits your store during first 10 Seconds, So it is clear that customer judges the store by design and evaluate the credibility of it. If your store design is not that interactive they will exit the store. 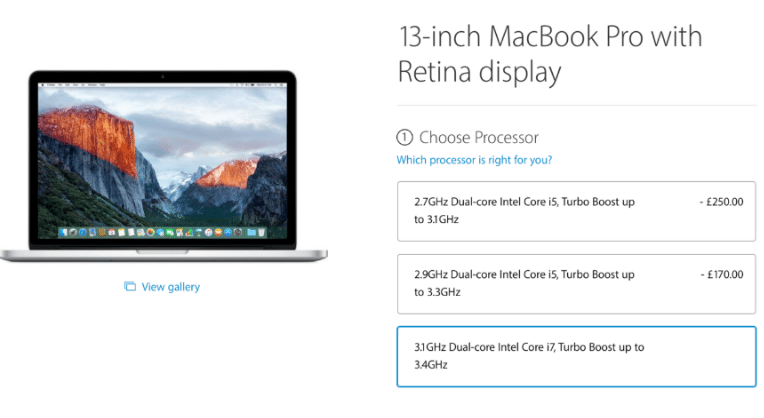 What does it mean for your store to be badly designed? If your store is failing to build trust factor and lacking a clear value proposition. Customers are finding difficulty in search for products with difficult navigation with no proper product insight then that is big problem. From design layout to small detailing, everything is highly substantial when you selling products online. Because you never know what kind of device your customer might be used for shopping and from where they are accessing it because based on the region the country site rendering time can vary which could possibly affect the user interface of the site. Designing the eCommerce store according to human tendency and customer behavior can improve the buying process and could increase customer engagements and boost your sales. Make sure that your checkout process is simple. 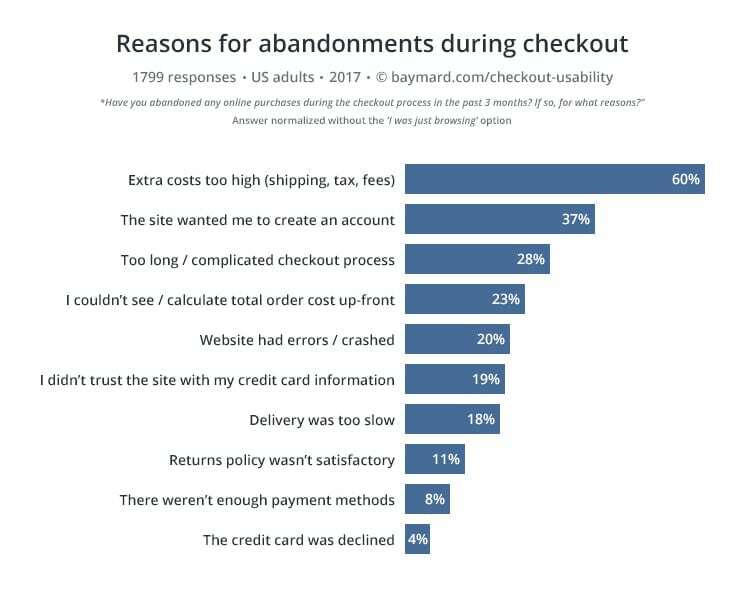 According to Baymard Institute, a web research company, 28% of customers just abandon this site due too long and complicated checkout process. Just imagine that your customers are in final stage of buying cycle and they just want to complete the purchase. Just to buy they need to fill long complicated checkout form, which asking un-necessary information, that is what makes customers angry and they leave. This issue should be given more priority as customer just a click away to complete payment and purchase it. What you can do to overcome this. Yes it is, designing the whole checkout process on single page with asking information which is essential. Providing customer full power to modify and customize the order according to their wish should be ideal. It is one of best way to generate sales in no time. You could have misconception about paid traffic like you have to spend a lot of money and there is no guarantee of return. But actually it is wrong, it totally depends on how you do it. In actual it is could be affordable once your campaign is going right. Paid traffic campaign is so powerful that it can take your business to another level. When you are running campaigns, It is always advised that you should not spend your entire budget on managing a single Ad. Rather then you could have multiple campaigns and then multiple ad variations for those campaigns. 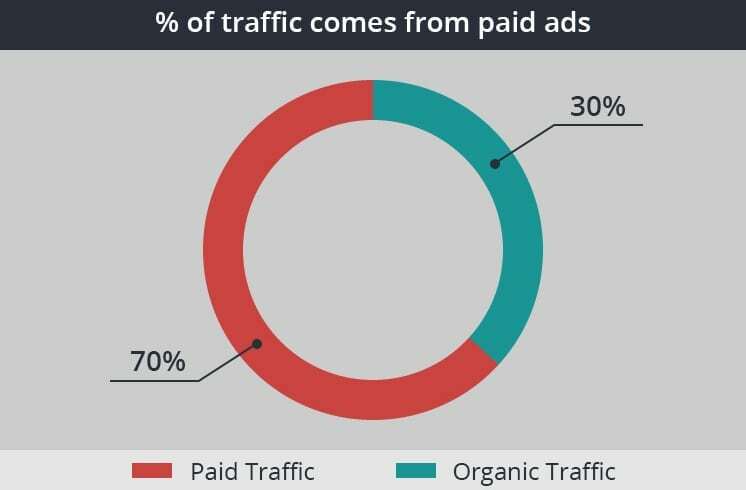 You then drive traffic to each of them, closely monitoring the metrics to see which ads and which campaigns are bringing you desirable results. So now I think you better understand how paid traffic is beneficial to you for eCommerce business. Now let’s have a look at ad platforms that you can use in order to generate sales effectively. When it comes to getting more traffic and sales for your eCommerce store. Facebook ads and Twitter ads platform is the best. With lower cost per clicks than their competitors Google search and display ads for most industries. Facebook ads can bring you potential leads and sales to your site. You can use acquisition campaigns to drive cheap traffic to content and collection pages, cookie these visitors for remarketing. Use dynamic product ads to retarget visitors who visit product pages, add products to cart and don’t check out. Use carousel ads to show different products from top selling collections. Use emojis and video content to capture attention in the Facebook timeline feed. A/B test different ad placement for better ROI on campaign spends. 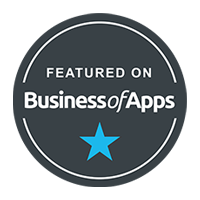 You can make more money than you spend and save on lost revenues from running under optimized campaigns. Designing and Developing an eCommerce website for customers which accessed it through computer is not enough. According to research by ups 40% customers have bought something from eCommerce store through their mobile phones. 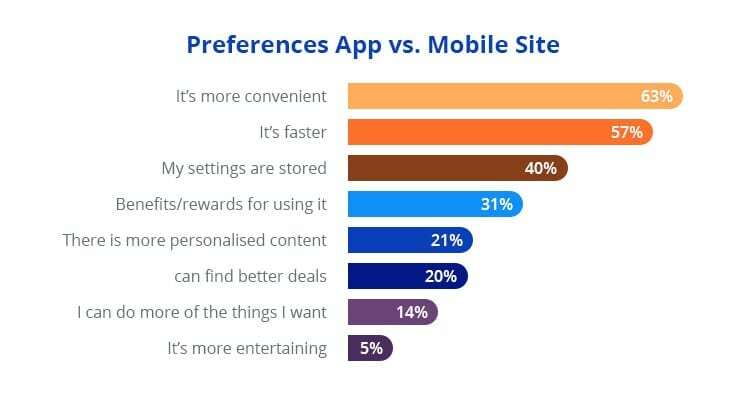 If you store is not mobile friendly then you need to understand you are losing 40% sales already. 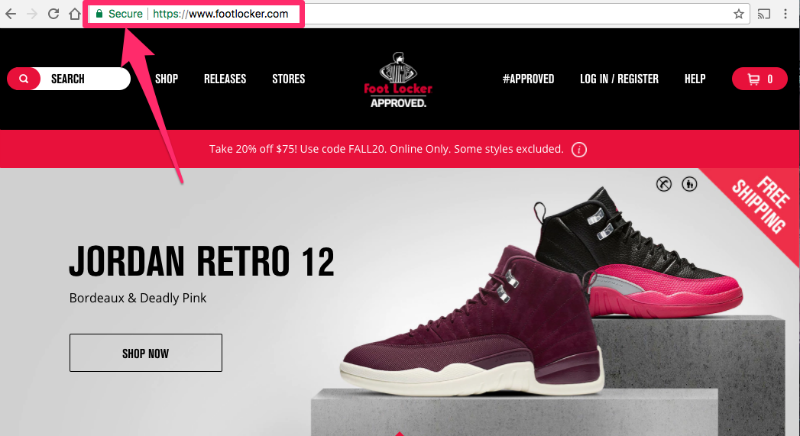 If your store is mobile friendly and still thinking why your not generating enough sales. Then rethink on this. Do you know what kind of device your shopper might be used for shopping? Because it really matters as based on the region and country, site rendering time can vary which could possibly affect the user interface of the site. User interface of store could be different for different devices. What you can do to prevent this. Improving the customer experience will help you get more sales and increase your revenue. Try to figure what is aspect that is lacking in your store interface. Find a way to focus on what customers want. Nobody likes to shop at eCommerce store if appears fishy or that has no trust factor. As result when they visit site they bounce in no time. Each customers have different definition for reputation. For Example, some customer influenced by brand’s years of experience while some due number of customers they have served. Milennials may get impressed by your brand if you got great fan following on twitter, instagram and facebook. If you have 20 years of experience, make that your selling point. Put it on where most influential part of your website and see the result with your eyes. Lets have a look to another example. Purpose of it is clear that they want to show that how reputed companies have trusted them and had worked with them and you should do the same. So you need to think about things which you can show to your customers that can boost their confidence to shop from you. 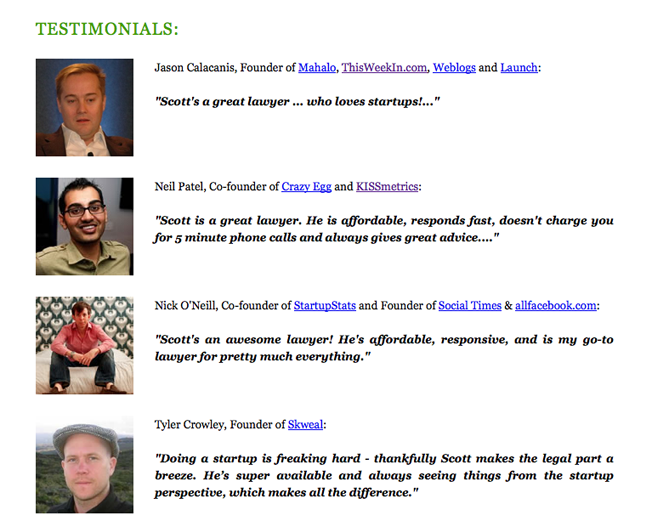 One of best practice is that you can show testimonials of your previous customers on the homepage. Reviews of from previous customers can help your new customers to trust your credibility and boost their confidence on purchasing decisions. 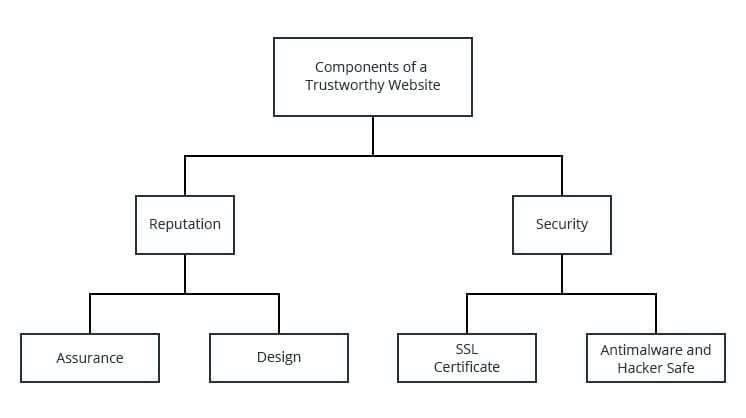 Other important aspect to build trust is by showing your customers that you really care about their security, by letting them know that your website is secure. Customer notice every aspect of your website and judges it credibility. In the previous years, 46% of Americans have been the victims of credit card fraud. 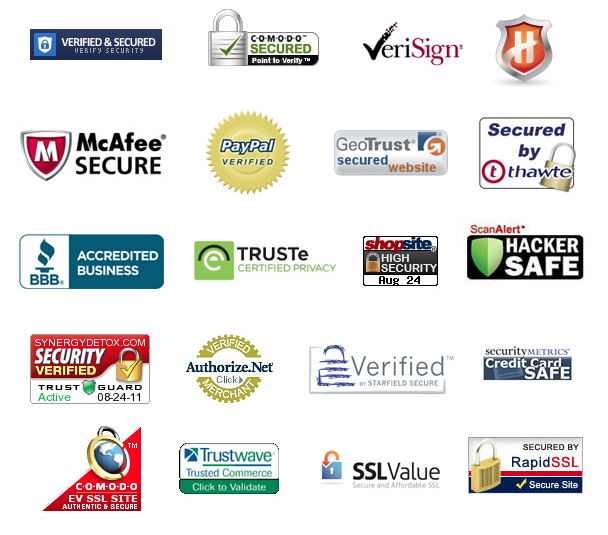 Security of confidential information and credentials is a top priority for online customers. But what can you do to prove you’re trustworthy? 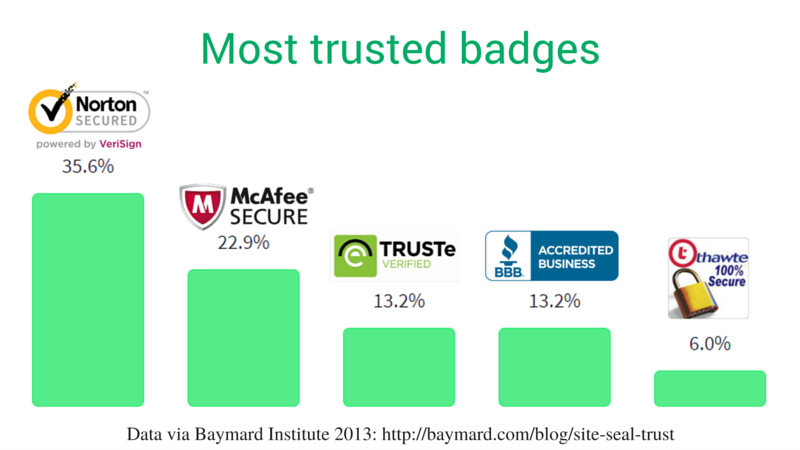 You can display the security badges on your website that you are using for protection. 17% of customers who abandon their carts, do so because of concerns about payment security. It really boost the confidence in your customers and can turn the table for you. Whether you are owner of an eCommerce store or planning to have one in the near future, It is essential for you to apply the best practices to increase your revenue and reduce abandonment rates. If you have gone through the article, you could have understood about different practices which can help you to achieve success. With whatever option you decide on, you will be benefitted when you know your customers very well. Let us know in the comments which of these tactics and strategy has worked out especially well for you.